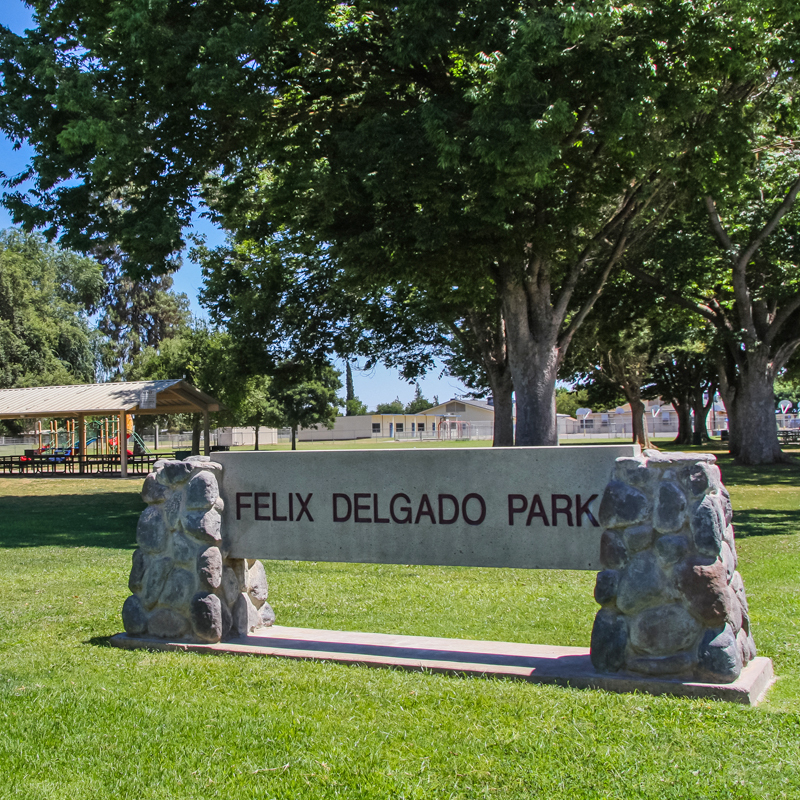 Dinuba takes pride in maintaining clean parks. Whether you are looking for a place to host a party or wanting a place to just relax, Dinuba’s parks is the place to visit. 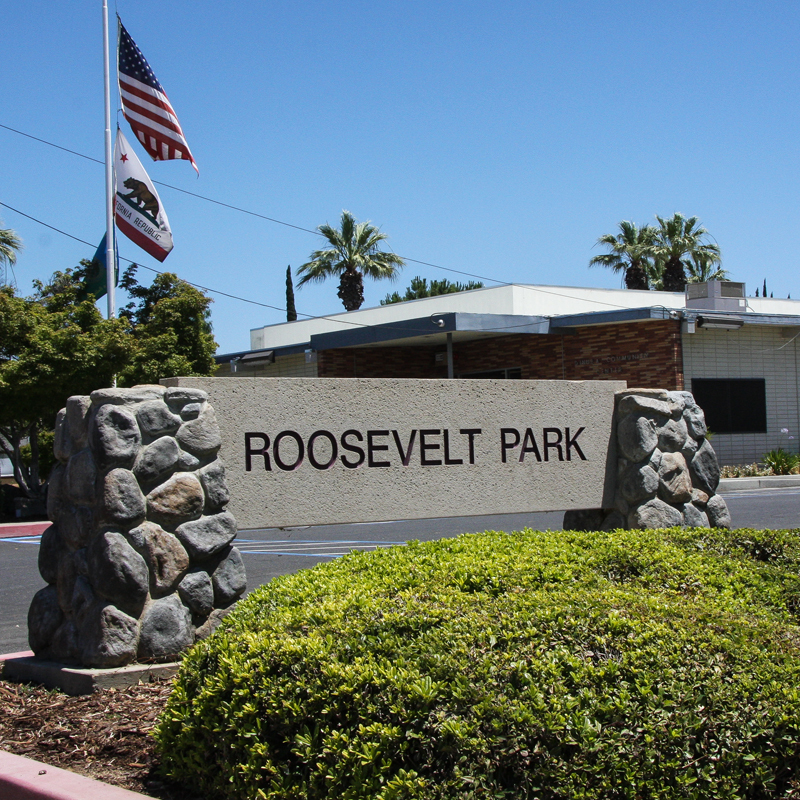 Our City Ordinance states Dinuba Parks are tobacco and alcohol free. 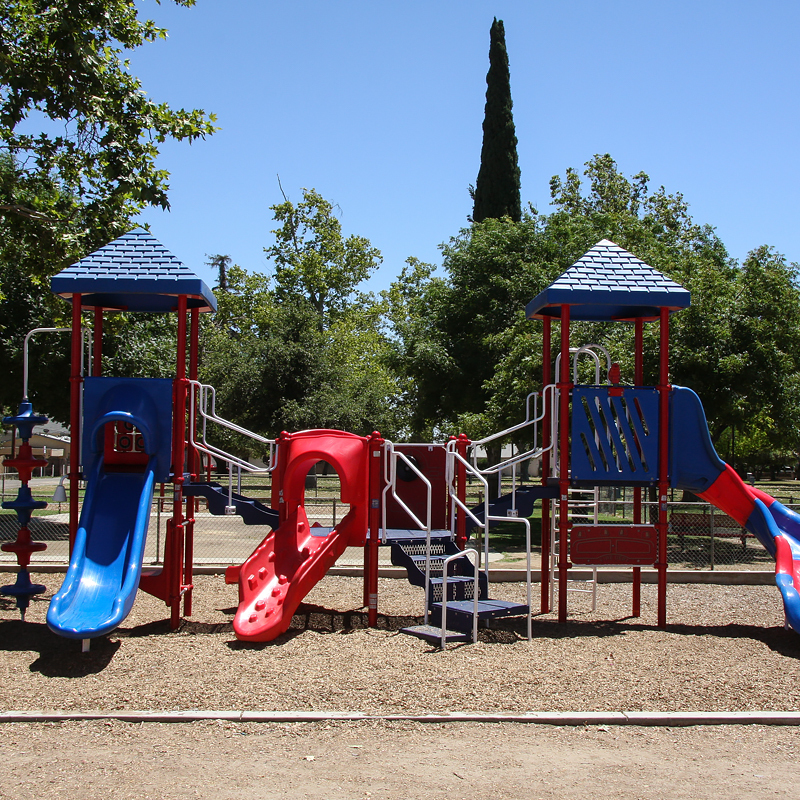 The City of Dinuba's parks provide many recreation opportunities for residents and visitors alike. 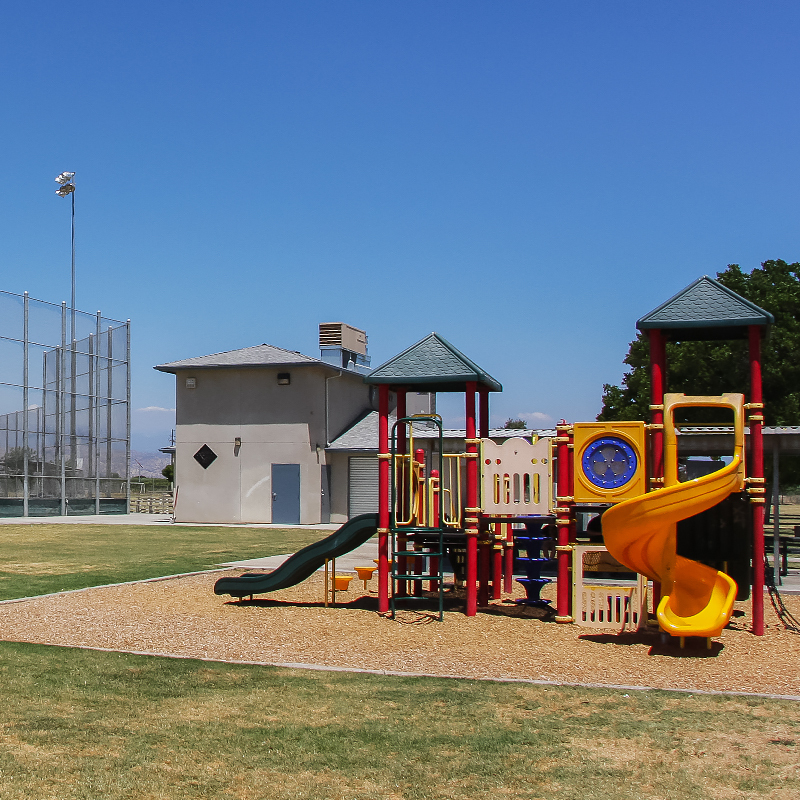 With shaded parks and playgrounds, picnic areas and sports fields, and the indoor Sportsplex sports complex, Dinuba's park provide fun for all!